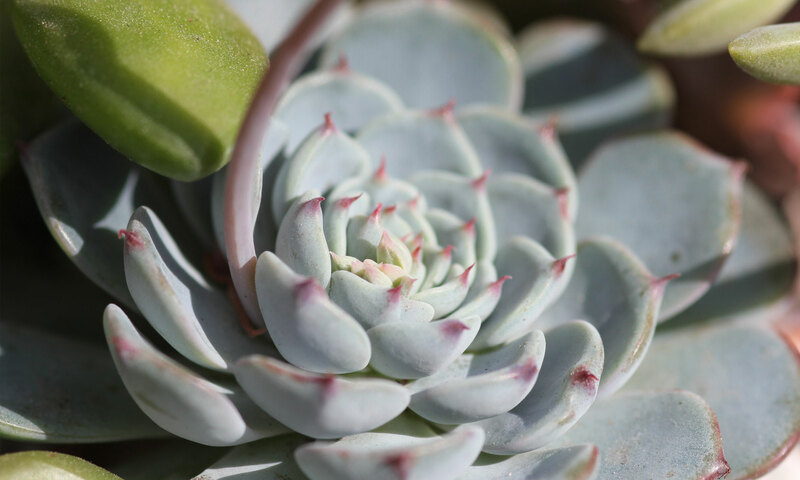 Mealybugs on Succulents- Signs and Solutions - Sucs for You! It’s that time of year (Spring) when mealybugs can be a problem. Here’s what to look for and a few ways to get rid of them. My previous video Mealybug SOS shows even more macro views of how ants interact with these busters – watch it here.